The Gospel is much more than just the key to our salvation. While that is monumental, the words of John 3:16 carry other great truths that affect every day of a believers life. This series unpacks those truths in a way that is easy to understand but could take a life time to fully explore. Join us for one of the most powerful Gospel series we have ever had. 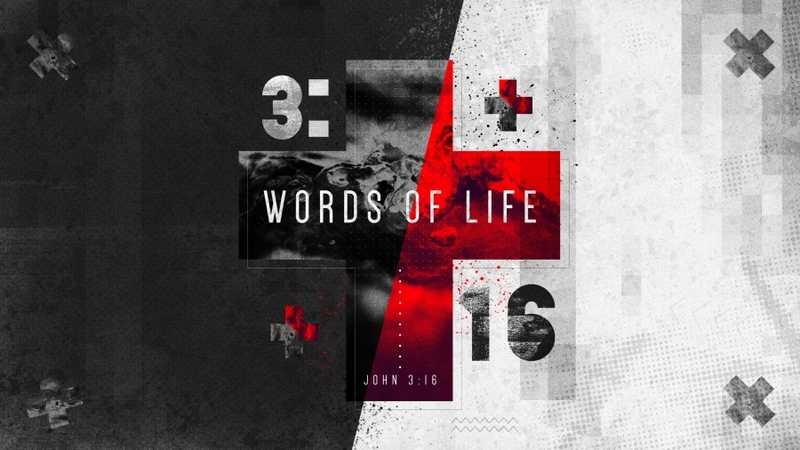 These sermons will change your life! Listen here. God's love is real love. It is not selfish, but constantly reminds you that "it's not about you." 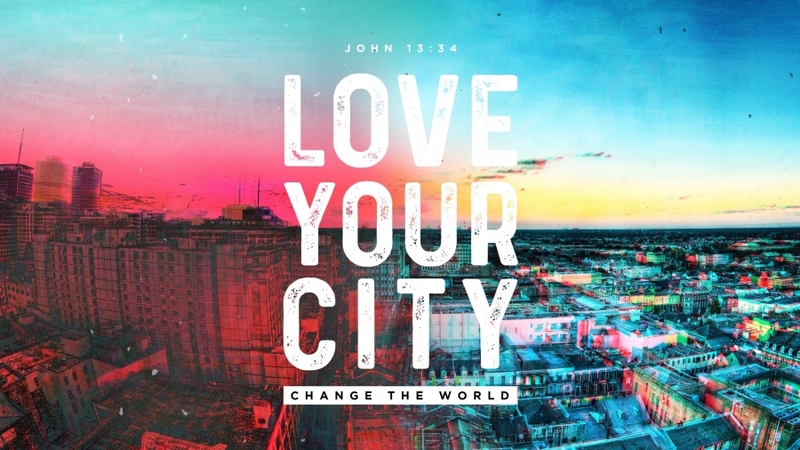 In this encouraging and energizing series, Pastor John reveals some practicality on what it means to show the love that Jesus showed to those around you, in your home and in your city. Click here to listen. We all want to live lives of significance. We want to accomplish something that matters and when we come to the end of our lives, feel that we have not wasted them. It is never too late to start pursuing this passion for life we all crave. 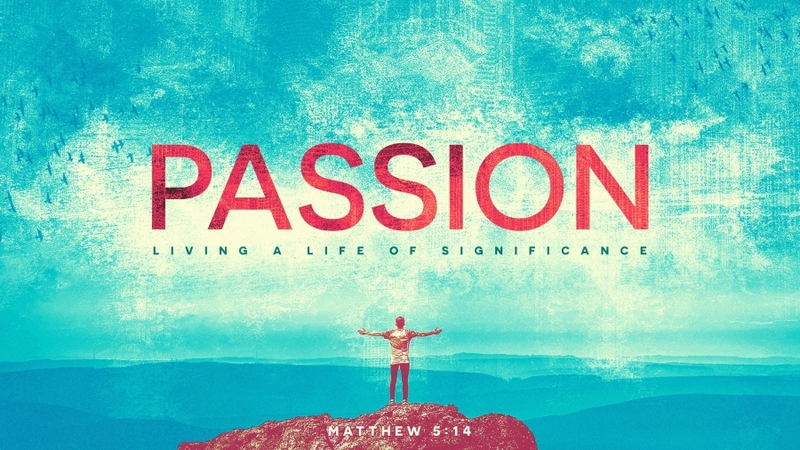 Check out this series that encourages us to put our passion in the right place! Click here to listen. This series focuses on the Star of Christmas. Each message is sure to inspire and encourage you. 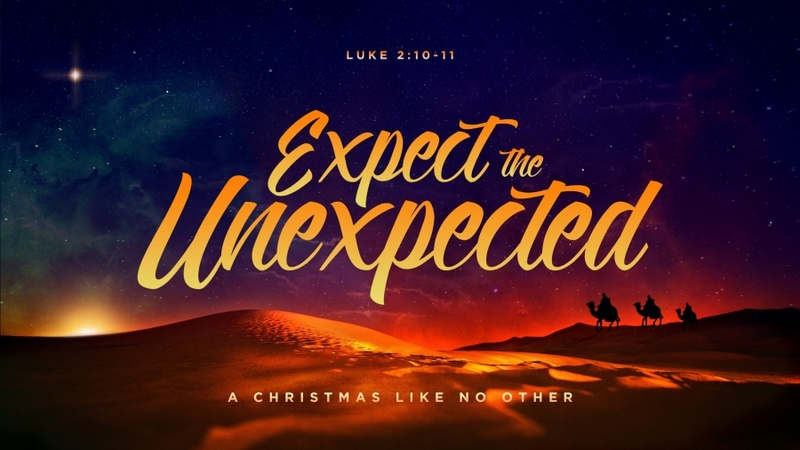 This season is not just about some wise men, or some shepherds, or even angels and a virgin with child; this season we celebrate all these things for they are the story of the birth of our Savior. Jesus Christ! Click here to listen. 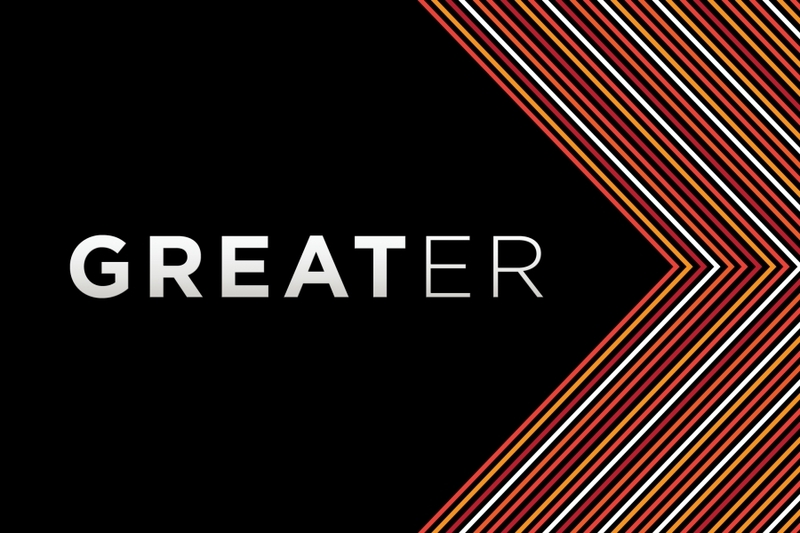 In our GREATER series, we are exploring what it means to experience a revival. This literally starts with each one of us becoming more interested in spiritual things and more aware of God's presence in our life. This series delves into what that looks like in your personal life, as well as, the affect this could have on the entire Legacy church family. Click here to listen! Our world has been flooded with Super Heroes for over a decade. Whether it is the latest Marvel movie or just a favorite one from you childhood, Super Heroes are everywhere. 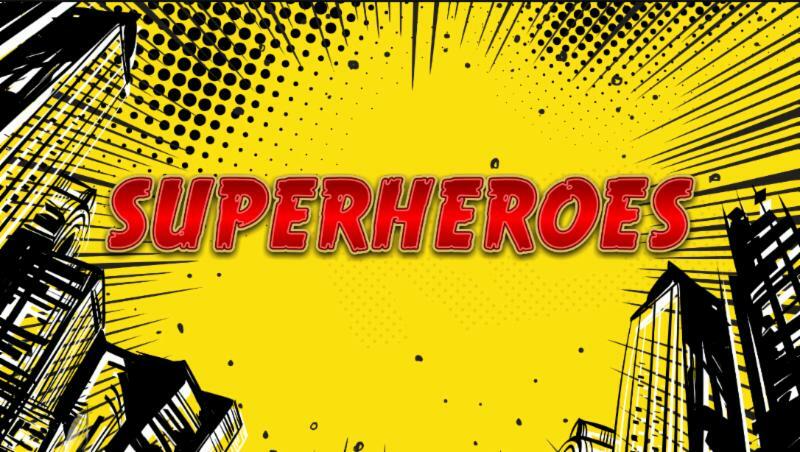 In this series, Pastor John compares the strengths and flaws of some modern day fictional Super Heroes to the real life ones from the Bible. This series is full of powerful and practical truth. To watch and listen, click here! This sermon series is all about hope. We all have issues, we all have a future to worry about. No matter if you simply have issues you are dealing with or if the big picture that life will end one day has you down. This series is designed to inspire your faith, to keep your hope breathing, and to empower you to live like the best is yet to come! To listen click here. This series explores why we feel "out of place" at times in our lives. Whether its Elijah hiding from God in a cave, or David running from Saul to a cave, or you just feeling stuck in your own cave; we all find ourselves in places we did not intend to end up! 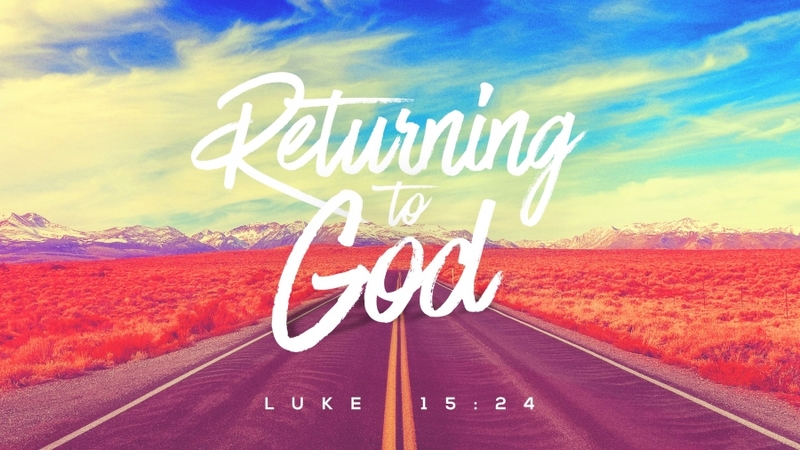 The answer to being "out of place" is always the same, we need to return to God. Click here to watch and listen! 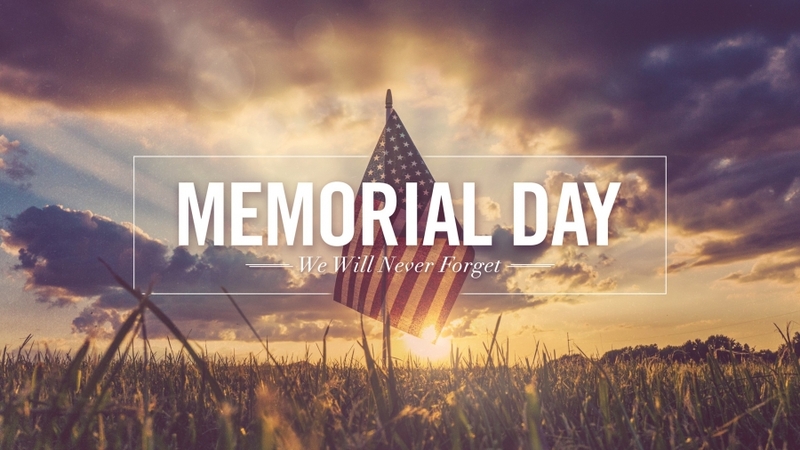 A great and honoring Memorial day message that highlights the truth that only the values we are willing to pay a price for really matter. What values do you have that you are willing to pay a price for. Listen here and you may discover the strength you need to pay that price! Have you ever felt like you were walking through the valley of the shadow of death? 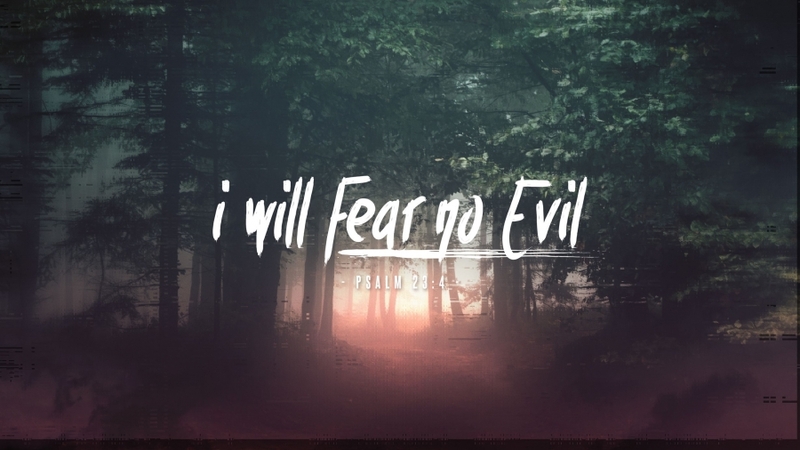 We all experience fear, but we are called to live lives that are fearless. This power message will help equip you to do just that! Watch it here. A great and encouraging message for something everyone needs more of in their lives and especially mothers. 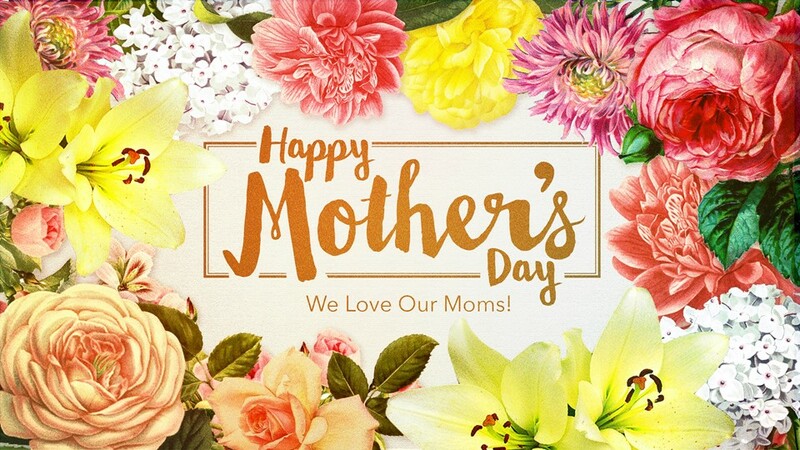 This message is designed to specifically be a gift to our moms! You can watch this sermon here! When something is relentless is just keeps coming and coming. The grace that God has given us absolutely fits that description. It never quits, runs out, or stops coming our way. 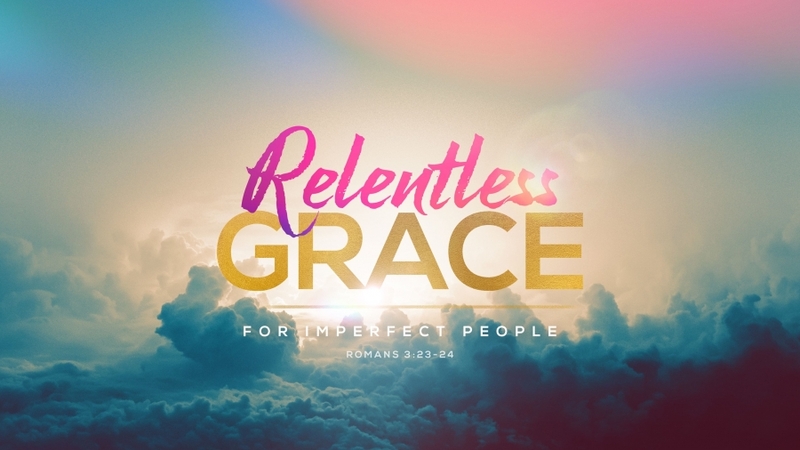 This message studies two passages of Scripture that both clearly teach God's grace is relentless. Watch it here. 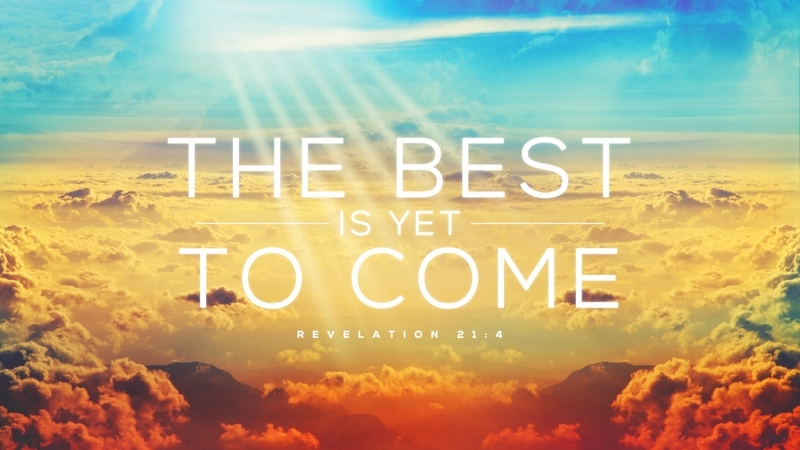 A practical message about the destiny God has for each of us. The thing about this destiny is that it's something you need to choose. 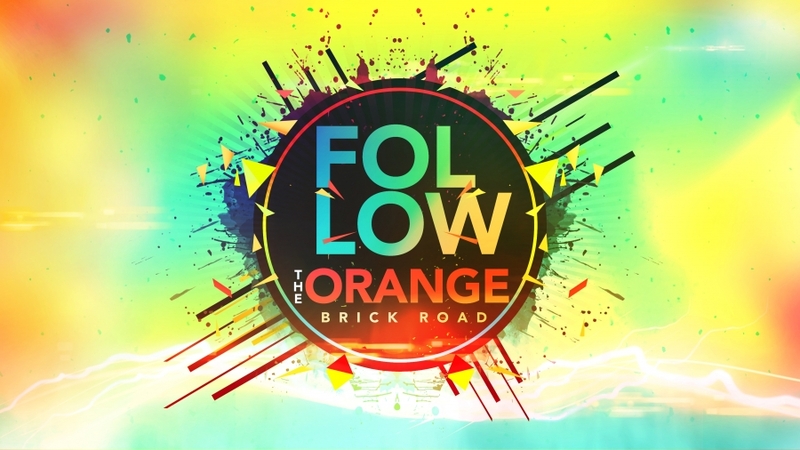 Are you following the "orange brick" road? You can watch this sermon here! 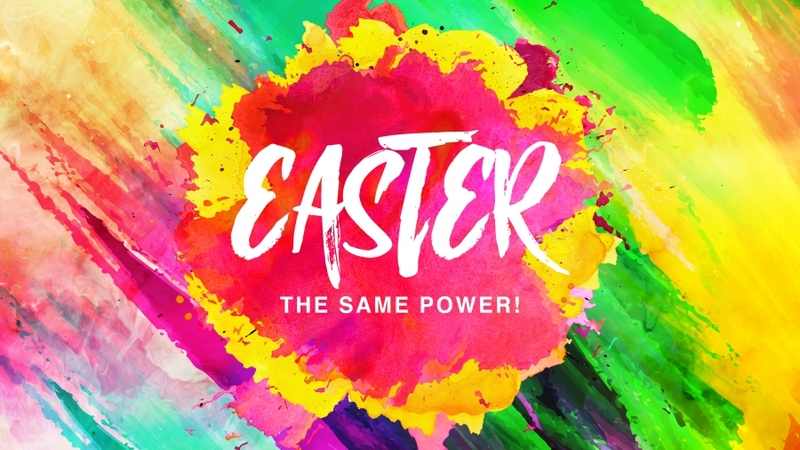 An Easter message that encourages us to believe that the same power that rose Jesus from the grave can be alive in us. This power creates a resurrected hope in our lives. It reminds us of this quote "Don't miss what is, because you are stuck in what was." This power is ours to have through faith in the resurrection. Listen to this life changing sermon here!